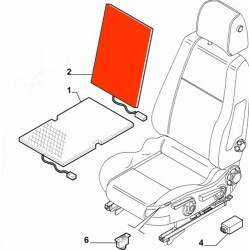 Heat mat / element (Seat member) seat heating Alfa Romeo 159, Brera, Spider (939) without leather seats! Original part Alfa Romeo, for the following models, not Leather seats!! 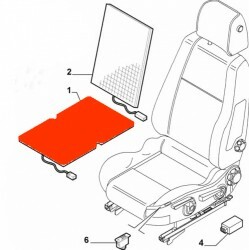 heat mat / element suitable for the seat part, driver or front passenger seat! Heat mat / element (Seat member) seat heating Alfa Romeo 159, Brera, Spider (939) with leather! Original part Alfa Romeo, for the following models, with Leather seats (Sport seats)! Heat mat / element (backrest) seat heating Alfa Romeo 159, Brera, Spider (939) without leather! heat mat / element suitable for the backrest, front driver or passenger seat! Heat mat / element (backrest) seat heating Alfa Romeo 159, Brera, Spider (939) with leather! 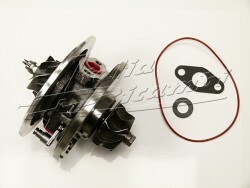 Original part Alfa Romeo, for the following models, with Leather seats (Sport seats)!! heat mat / element suitable for the backrest, driver or front passenger seat!